Feel at home in Vancouver with our thoughtful amenities and caring hospitality. Enjoy a warm welcome from the friendly staff at the award-winning Homewood Suites by Hilton® Vancouver - Portland hotel. 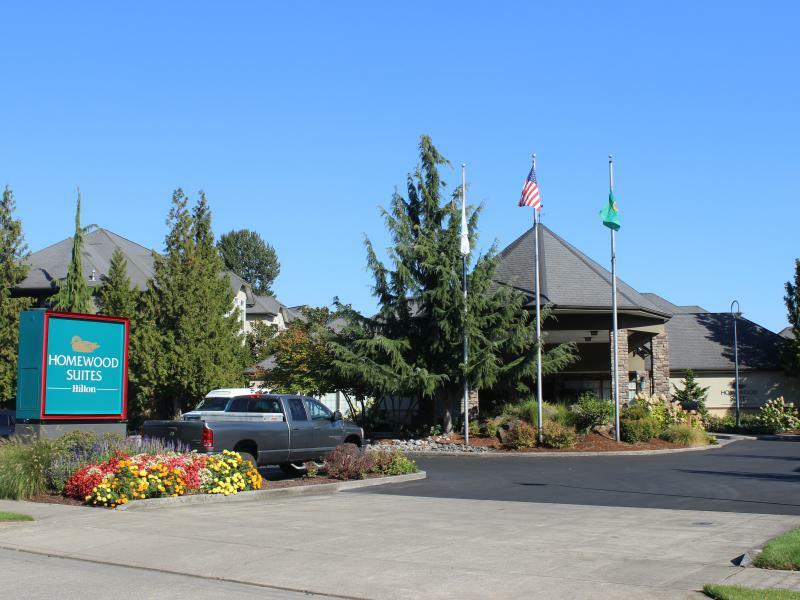 Located near the Columbia River shoreline, an array of waterfront restaurants are within walking distance, while the hotel puts you in easy reach of many corporations and local businesses. 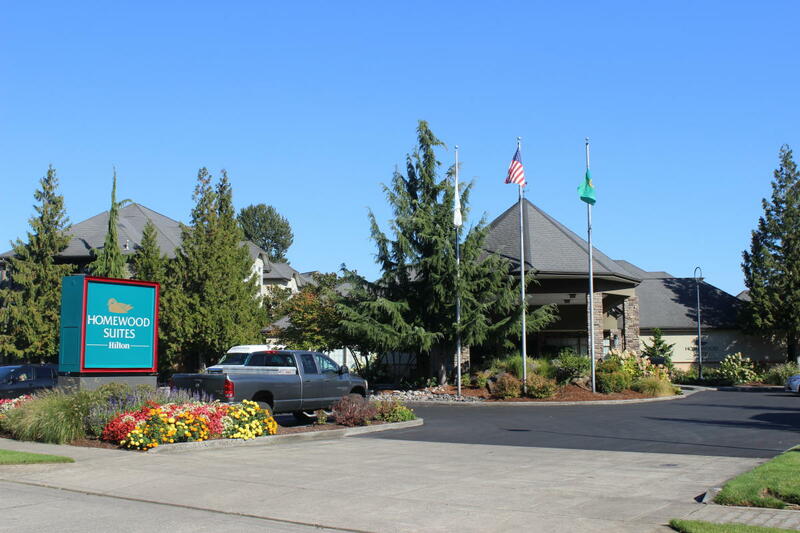 Portland is just across the water, only six miles away, and Portland International Airport is only a 15-minute drive from the hotel. Stay as long as you need to in a spacious one or two bedroom suite featuring all the comforts of home. Take advantage of a full kitchen and all the space and amenities you need for work, rest, and play.